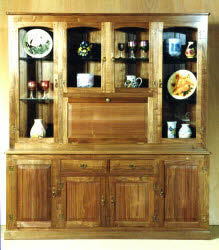 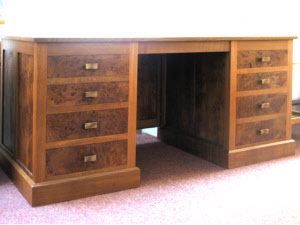 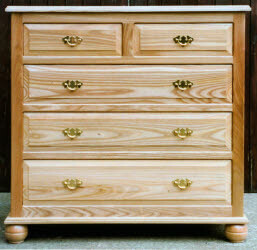 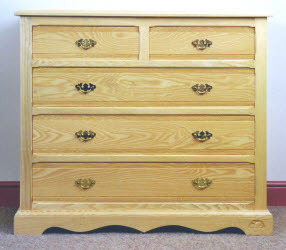 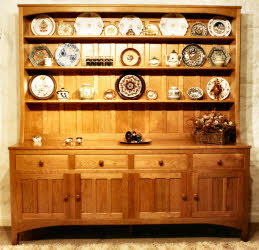 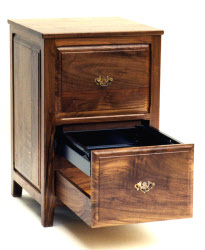 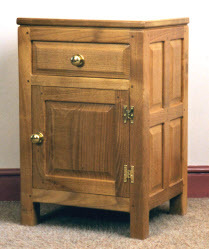 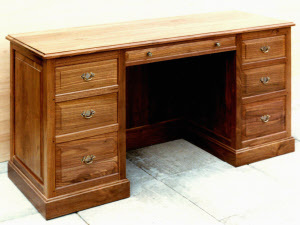 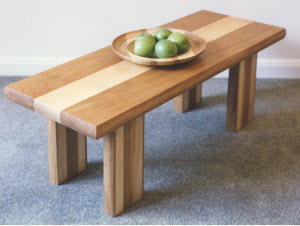 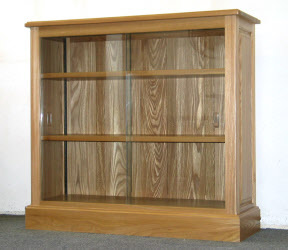 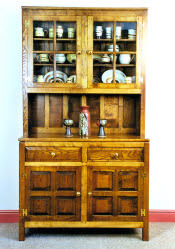 Cherry, Walnut, Elm, Ash Furniture - Old Mill Furniture, North Yorkshire, UK. 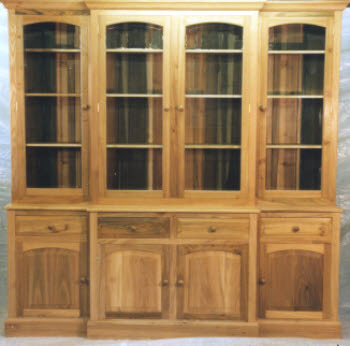 The previous pages have concentrated mostly on oak. 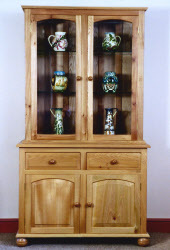 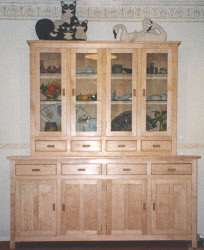 Here we show pieces in some of the other woods and styles that we work in. 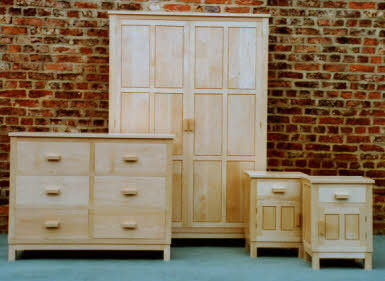 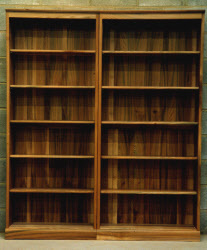 With every piece individually made we can also use other woods not shown and made in virtually any style. 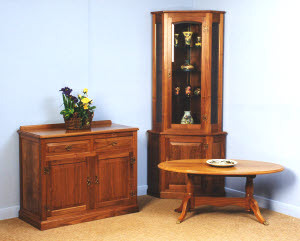 Such pieces usually cost no more pro rata than standard items.